Cass is pleased to announce Alan Yarrow and Paul Pester as speakers for the Cass MBA London Symposium 2016. 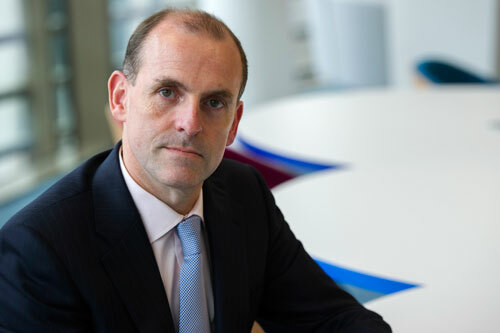 Paul Pester is Executive Director of TSB Bank. In 2013, Paul as then CEO, he led the launch of the bank, its separation from Lloyds Banking Group and its listing on the London Stock Exchange. 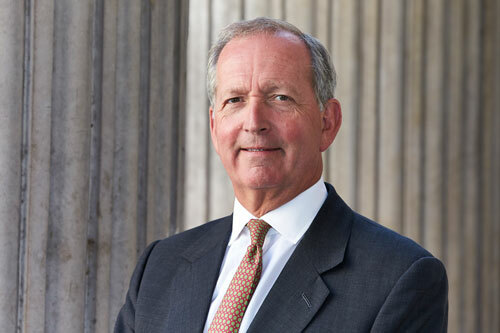 Previously, Paul spent six years as the Group Chief Executive Officer at Virgin Money and two years working at Santander UK where he led the acquisition of Bradford & Bingley and the subsequent integration of Abbey, Alliance & Leicester and Bradford & Bingley to create a single UK business.